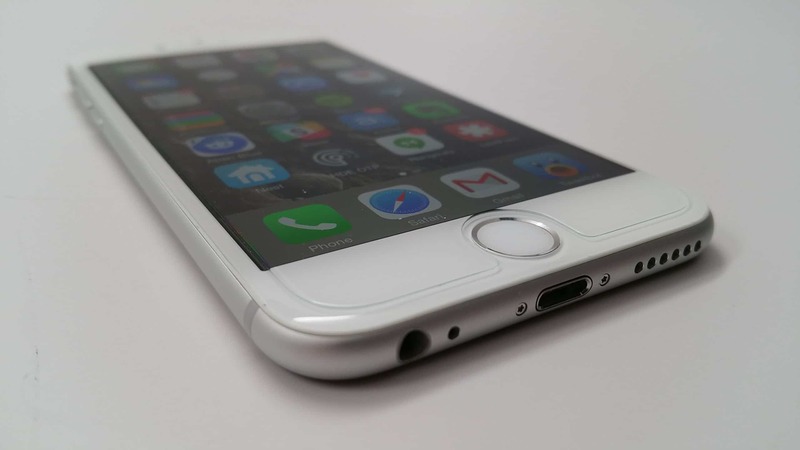 iPhone 6 was one of the most awaited smartphones, and with its beautiful design and excellent performance, it attracted many Android users as well. 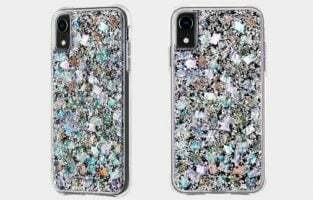 Whenever some device which is this popular hits the markets, companies work on accessories, such as cases and screen protectors. In this article we won’t cover all the iPhone 6 accessories, we will talk about the top 5 screen protectors for iPhone 6 4.7″. 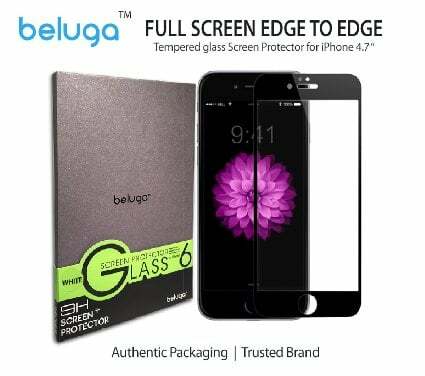 When it comes to Beluga, all their screen protectors are made from AGC glass, imported from Japan. The protectors are scratch resistant, and its oleophobic coating reduces smudges and fingerprints, and you can easily clean it. They have a new design for iPhone 6 that is “full-screen edge to edge design” with 100% covering screen area, so there won’t be no “gaps” around the edges. 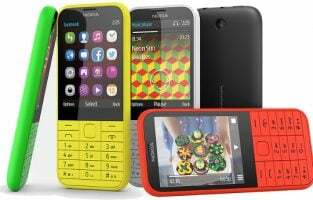 It delivers 99.99% clarity; 0.3mm accuracy and 2.5D rounded polished edges. 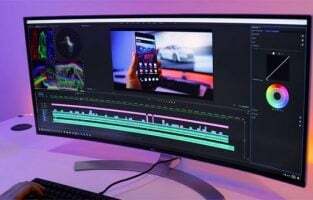 Beluga offers a lifetime warranty. 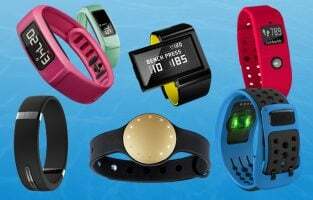 You can find their products at amazon.com and the prices start at $8.99. Their official website: www.bybeluga.com. With their new technology called CurveProtect™ Technology, they offer world’s first tempered glass screen protectors, that will fully cover the screen of the iPhone 6 and iPhone 6 Plus. These protectors are ultra-slim, 0.4 mm thickness, and sensitivity and the 9H hardness will prevent your iPhone 6 from cracking or breaking. It also has an oleophobic coating which prevents the smudges and fingerprints but most importantly, they will keep the display of your device clean and protected. The iPhone 6 screen protector is available at www.iloome.com for $39.99. 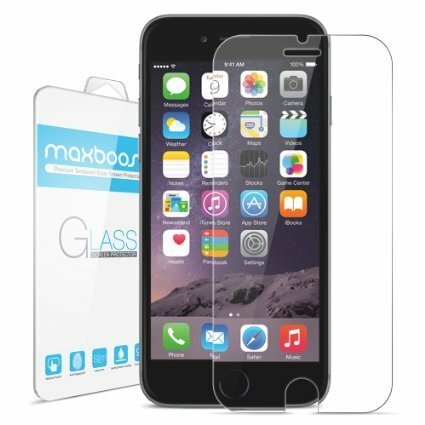 Maxboost® claims their screen protectors are the thinnest ones that are available ballistics glass with o, 2 mm tempered glass, 99% touchscreen accurate and 99.9% High-definition hydrophobic and oleophobic. You can get this cool product for $7.98 only at Amazon.com For Maxboost® iPhone 6 protector company gives a lifetime no-Hussle warranty. The most interesting offer from Cell4Tech® is a lifetime no-hassle warranty, plus, their screen protector is available at affordable prices. 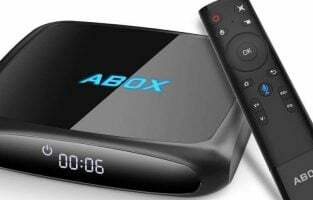 It is only $12.95 at Amazon.com. 100% hydrophobic, sweat resistant, water resistant and oil resistant screen coating and, they are using HD ultra-clear ballistic glass. 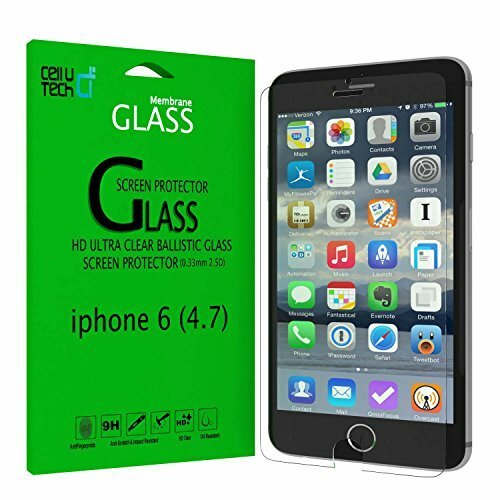 They are using HD ultra-clear ballistic glass and promise you of the maximum protector from a fingerprint, scuffs, scratches and accidental drops. Another screen protector that deserves to be on our top 5 screen protectors list is this one. It comes with a lifetime warranty, and its price is only $7.89. You will get the top quality Japanese glass, 0,33 mm of thickness for the highest protection and 9H Strong hardness real tempered glass protector. 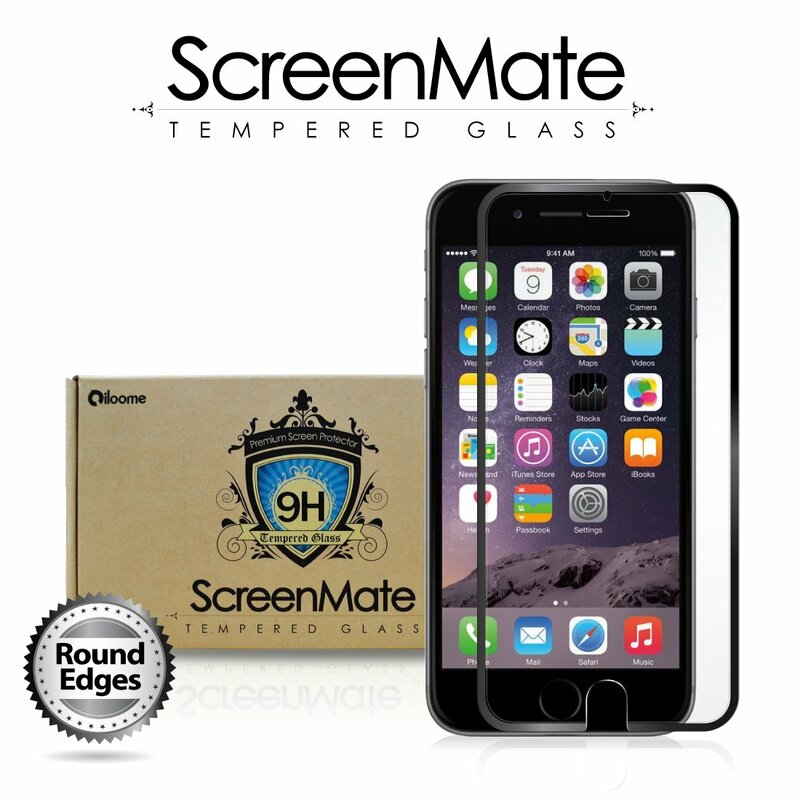 This MOTTO® screen protector is easy to install, and it delivers very smooth glass touch. The TANTEK screen protector has 3D Touch, it is anti-bubble and its tempered Glass protects the screen of your iPhone from breaks or scratches. Diamond has a hardness of 10H while TANKTEK screen protector is 9H. The clarity of your phone’s screen through the screen protectors is crystal clear. 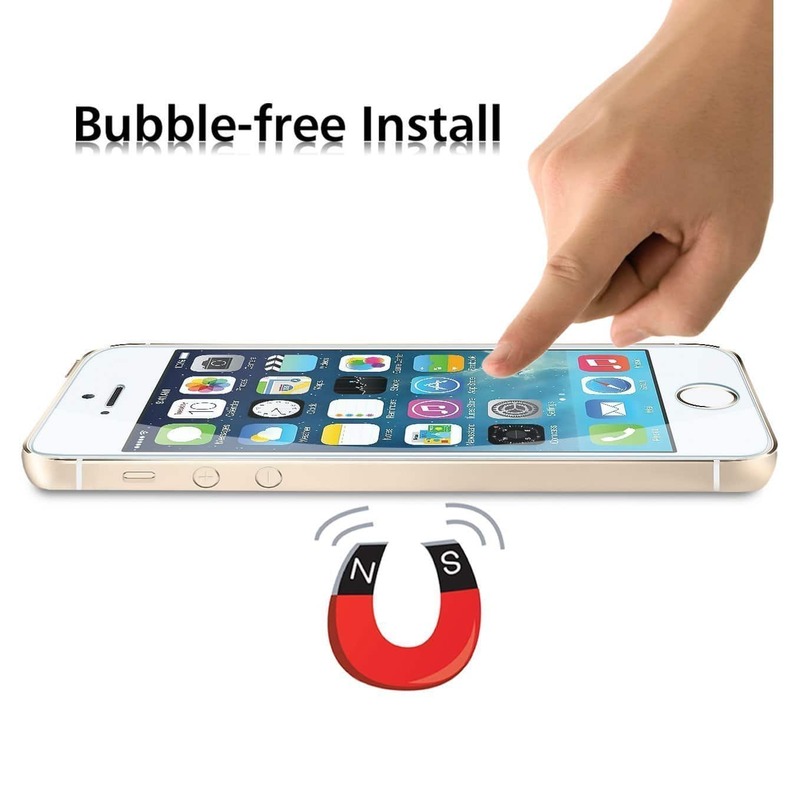 This screen protector has a silicone bubble free adhesive which sticks on your device without any bubbles or gaps. 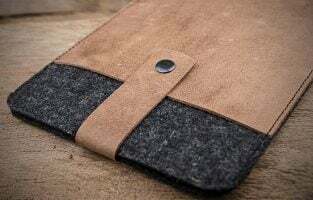 This also gives you a smooth surface and the touch of your phone remains perfect. The company gives lifetime replacement warranty. It is available for $8.95 on Amazon. With Tech Armour Ballistic Glass Protector you can be sure that your iPhone is safe from scratches and high impact falls. The look and feel after the Tech Armour Ballistic Glass has been put on your screen remains the same. There would be no bubble formation while installing this screen protector. 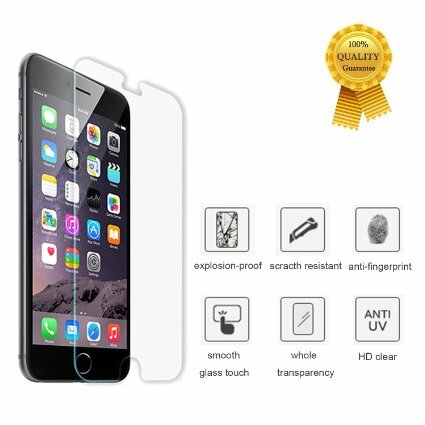 The screen protector is made of the best quality, precision laser cut tempered glass. The edges have been rounded off to give it a classy look.This sturdy screen protector comes for just $6.95 and is available for purchase on Amazon. This screen protector has been made from 0.33 mm thick tempered glass. It is fingerprint free, dust free and can be installed easily in one push. 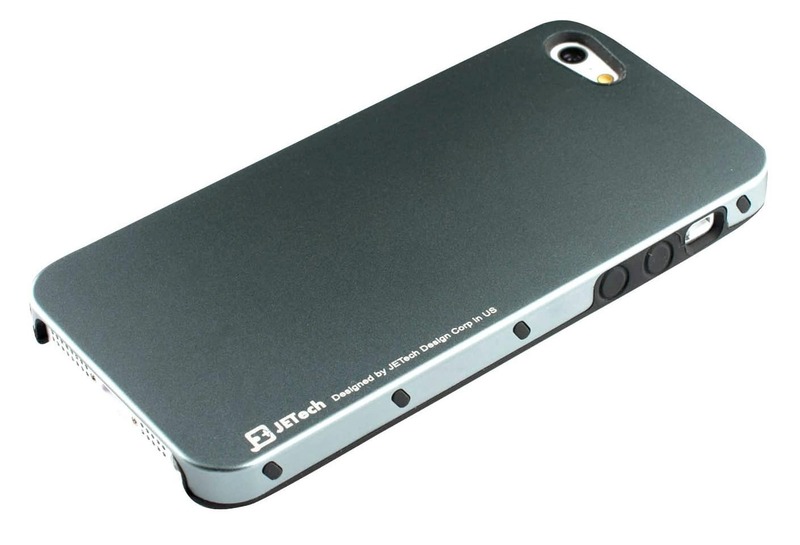 The look is absolutely transparent yet gives your iPhone complete protection from scratches and falls. The premium quality glass does not form any bubbles while it is being installed. The touch remains the same even with the protector on. You can buy the JETech on Amazon for $5.99. Screen protectors are important for your iPhone. They keep your phones looking as new as when they were purchased while also protecting them from dust, water, scratches and falls.